1. 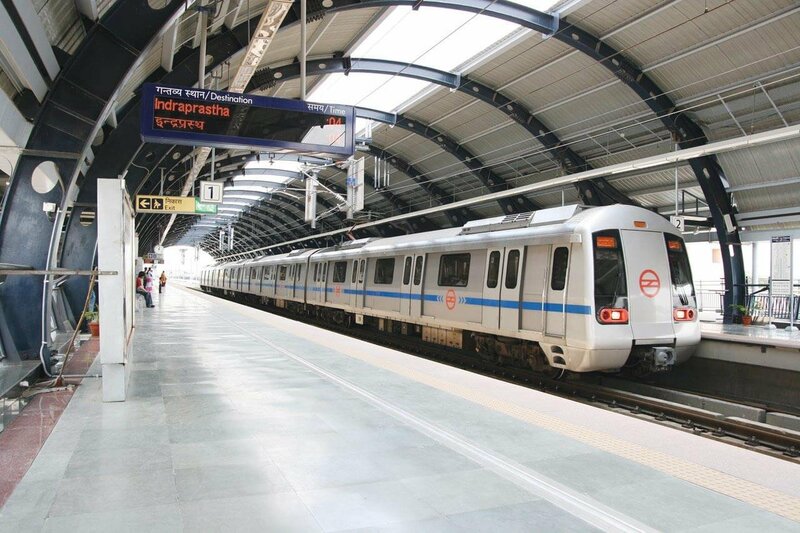 The Delhi Metro covers a total distance of a whopping 69,000 km with more than 200 trains on track every day. To put this into perspective, the earth’s circumference is just 40,075 km’s and thus, the Delhi Metro ferries around 700 million people a year – double the population of the United States. 2. Most of the metro commuters are always in a hurry. Thus, this point is an indicator of how safety has been imbibed in the metro structures itself. Delhi metro escalators boast of a unique sari guard that deflects loose clothing. 3. There are no dustbins anywhere in the metro stations for security reasons. However, the stations are fairly clean at all times. Now, this is something to be proud of. 4. The United Nations has recognized the D.M.R.C as the first metro rail system that earns carbon credits by reducing greenhouse gas emissions. It reduces pollution levels by a whopping 630,000 tons a year. 5. The metro structure is also disabled friendly. Ever noticed those yellow colored rough tiles? Apart from scrubbing your shoes clean on them, these broad yellow stripes running on the Delhi Metro platforms serve a better purpose. These yellow tactile strips are the pathways for the visually impaired commuters, leading them directly to the lifts and to the exits. 6. Most commuters complain regarding the time when the lights and AC go off as a ‘power cut’. It’s actually the neutral zone. The power supply is being shifted from one substation to another. These designated sub-stations a.k.a. neutral zones supply power to the metro since it can not get the required 25000 volts from a single station. 7. In our own rush of reaching our destination, we hardly notice that Delhi Metro is one of the very few punctual things that have happened to Delhi or India perhaps. 8. The female announcer (in English) is voiced by Rini Simon, while the male announcer (in Hindi) is voiced by Shammi Narang. 9. 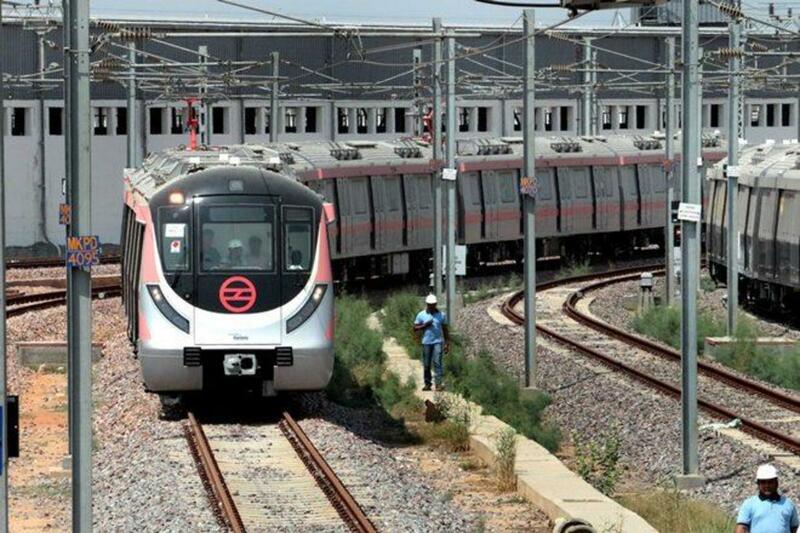 In 2014, Delhi Metro was ranked the second most popular metro system globally after the New York metro train service. 10. The D.M.R.C conducts rainwater harvesting along its blue line. So, this makes the metro, even more, environment-friendly.